you get a solution for your projects. Our standard products are, in our vision, a possible configuration of each product, in each line. They are in many application what is needed, and the "dress" of the product, has been done by us forecasting what you may need, just to have some ready product at stock to be used as a low volume request for the startup of your production after you develop all with our SDK. 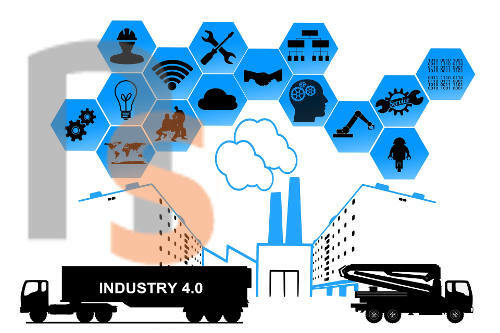 There are a smartdevices at the base of Industry 4.0 that, working are a part of a distributed network of other intelligences that exchange data in real time, adapting itself to the various and changeable possible scenarios, and gaining process efficiency. This intelligence contained in the devices, requires a small computer that can be programmed in various ways, securely interconnected with both computer networks and sensors and field or display actuators. A robust object, which lasts over time, which survives the electrical stresses of industrial environments and that is able to consume little power, because even the consumption aspect is important, not only for the environment but because the electricity consumption generates heat and the heat decreases the average life expectancy of the semiconductors. So green, also means long life, and low cost. That's a real Novasom SBC!! !